Truck transportation services in India may seem, to many like a puzzle that never seems to come together. Figuring out complexities like volumes, vehicle sizes, time schedules, tracking, loading unloading. The list seems unending. Finding reliable truck transportation services and understanding the nuances can be painstaking. FreightIndia, the online transportation portal is your aide figuring out this complex puzzle. The platform is your resource guide and one stop solution to Truck transportation services in India . FreightIndia customer can avail transportation services in the comfort of their own space by filling a simple form containing details of their move. Customers will receive competitive bids and terms and conditions from rated and certified truck transportation services in India who are empanelled with FreightIndia. Customers can make an informed choice and pick a vendor, who will then move the goods. 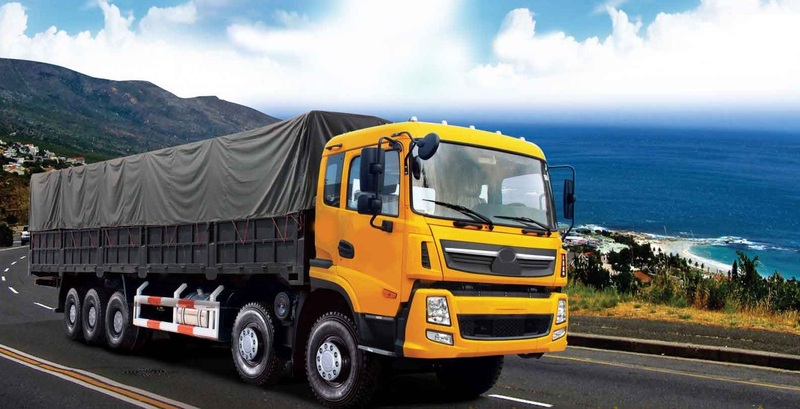 The truck transportation services in India and movement of goods are carefully tracked from origin to destination. Payment is made on delivery directly to truck transportation service providers as per terms and conditions agreed to, thus avoiding any ambiguity and hidden charges. On delivery feedback is submitted to truck transportation service providers for continual improvement and quality purposes. FreightIndia can also ensure that you have customized solutions for transportation if need be, in consultation with our truck transportation services in India.